Together with the bushbabies (family Galagidae), the lorises constitute the monophyletic infraorder Lorisiformes, which is the sister group of the Lemuriformes (Malagasy lemurs). 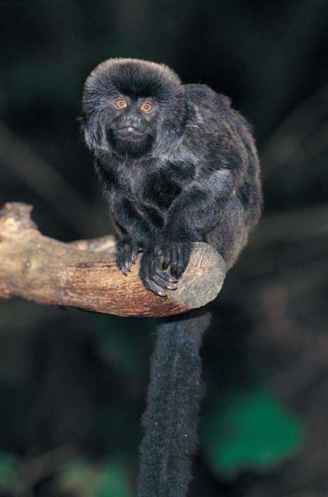 The Lorisiformes and the Lemuriformes together form a monophyletic assemblage of strepsirrhine primates, which are characterized by retention of the rhinarium (a moist area of naked skin surrounding the nostrils), by non-invasive epitheliochorial placentation and by the derived, diagnostic feature of a toothcomb containing 4 incisors and 2 canines in the lower jaw. The two subfamilies of lorisids (Lorisinae and the Perodictinae) are probably monophyletic subgroups. However, both subfamilies contain slender, small-bodied species and stocky, large-bodied species that are superficially similar but probably developed convergently. The fossil record for lorisids is very limited. A few isolated teeth of Karanisia indicate that members of the family may have been present in Egypt during the late Eocene. A skull of the early Miocene genus Mioeuoticus from Kenya provides the earliest well-preserved evidence for the existence of the family. Fragmentary remains of the late Miocene Pronyctice-boides shows that the family was present in the Indian subcontinent at least by that stage. Given this sparse fossil record, it is not possible to infer a reliable date for the origin of the lorisids. It has been proposed, on technical grounds of priority, that the family name "Lorisidae" should be changed to "Loridae." Because the customary name "Lorisidae" has been used so widely and for such a long period of time, the International Committee on Zoological Nomenclature has recently validated Lorisidae.